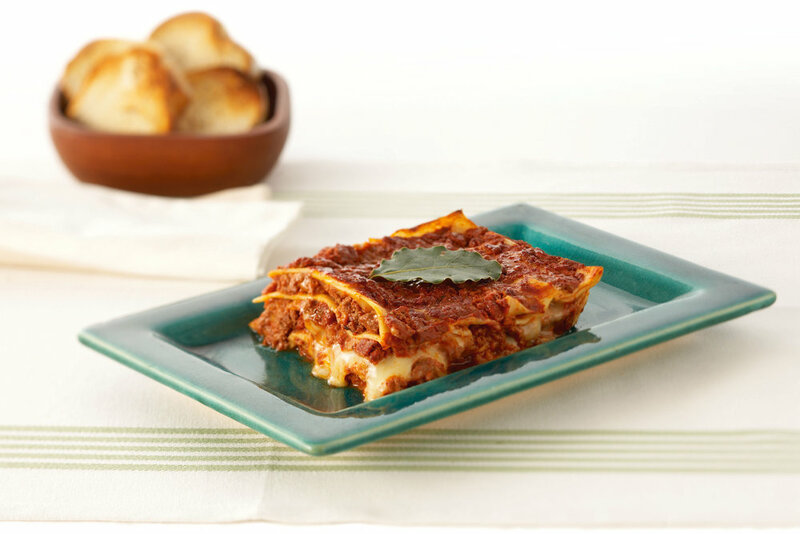 Introducing Take me home's range of fresh pastas, lasagnas and pizza bases made to our Italian family's recipes. Our family hails from Campania and Puglia regions in Italy, both of which are synonymous with amazing food and wines. Our parents migrated to Gippsland in the 1950's and have always worked in the food Industry. Lena & Ralph have since 'retired' to a small Organic farm in Thorpdale, Gippsland, where they now grow some of our ingredients. Take me home was born from customers at our family's restaurant asking for trays of lasagnes to be made up for them to serve at their own family gatherings. In 2007 Take me home moved from Gippsland to a commercial kitchen in Harding St Coburg and is run by husband and wife team Trent and Felicity for over 10 years. The range has since expanded to incorporate modern needs like gluten free, vegan and organic whilst still keeping traditional recipes and techniques. In 2007 Lena & Ralph purchased 5 acres in Thorpdale located in the rolling hills of Gippsland, Victoria. With extremely fertile volcanic red soil they set about converting this area into a thriving organic farm. 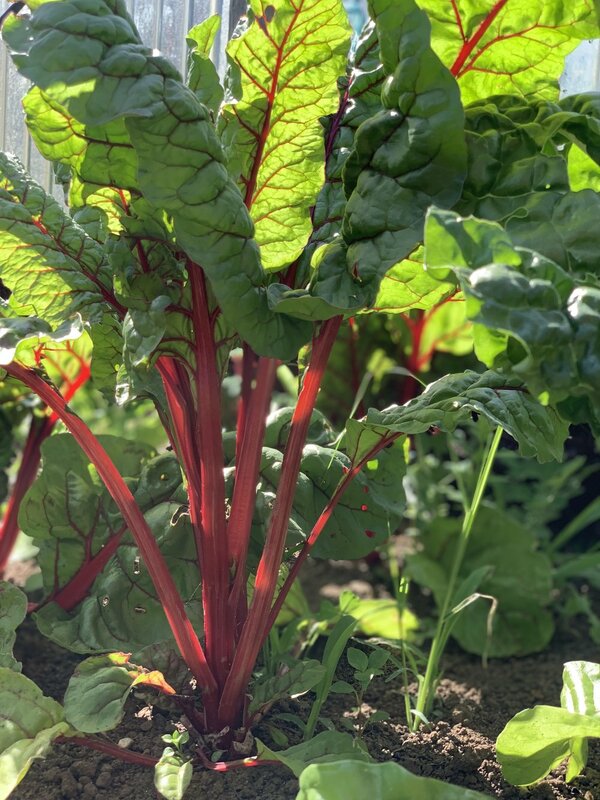 The farm now produces organic fruit and vegetables which are used in some of our products and each year they grow the basil and tomatoes used for our own Passata. Lena & Ralph currently sell some of their organic fruit and vegetables weekly at a farmers market. With more land purchased in 2017 there are plans to expand the production of the farm to include more items grown for Take me home.